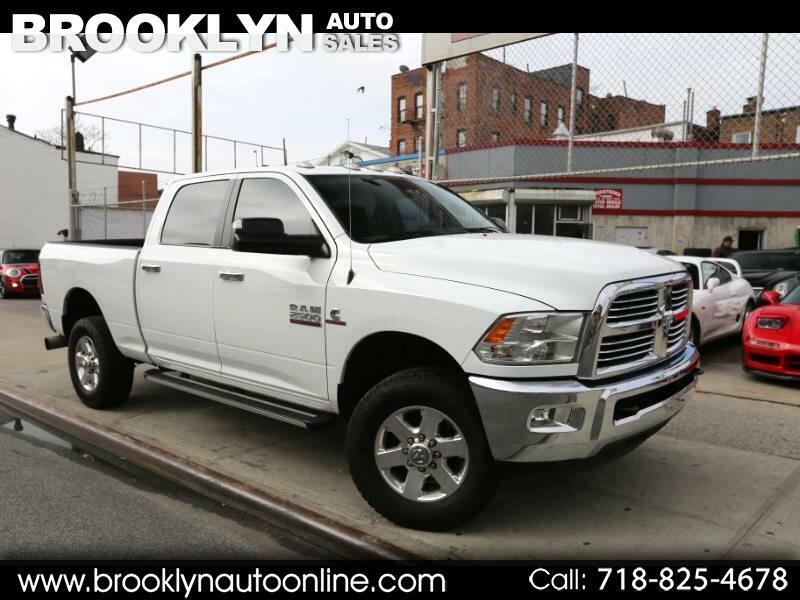 ONE OWNER, 2015 RAM 2500 SLT BIG HORN CUMMINS DIESEL 4X4! Only 52K Miles, Clean Title, & Carfax! This truck has been FULLY DELETED! EGR DELETE, CAT DELETE, DEF DELETE! Truck RUNS AND DRIVES EXCELLENT! Ready to go, and priced to sell quickly!